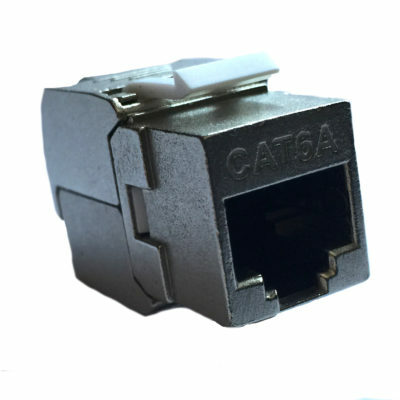 Fiber Optic Outdoor Access cable type MTE15, 2-144 cores, 1500N, LIACC. Install at -5 to +50 °C, bend minimum 20 times O.D. Buffer : PBTP loose tube filled with jelly (nominal diameter 2.3mm). Central member : FRP (nominal diameter 2.0mm). Wrapping : water blocking tape. 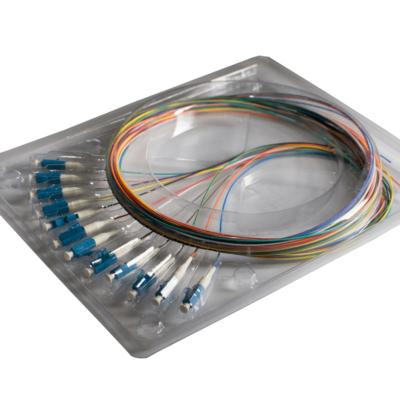 See detailed specification of optical fibers. 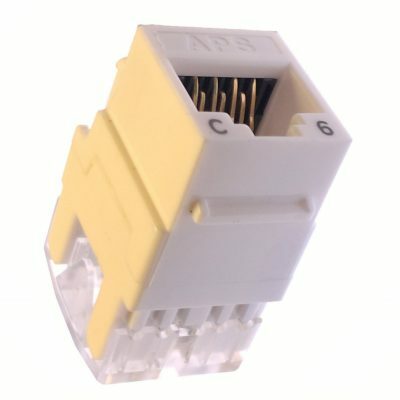 Keystone jack RJ45, screened, SCS6AS, 25 years system warranty. 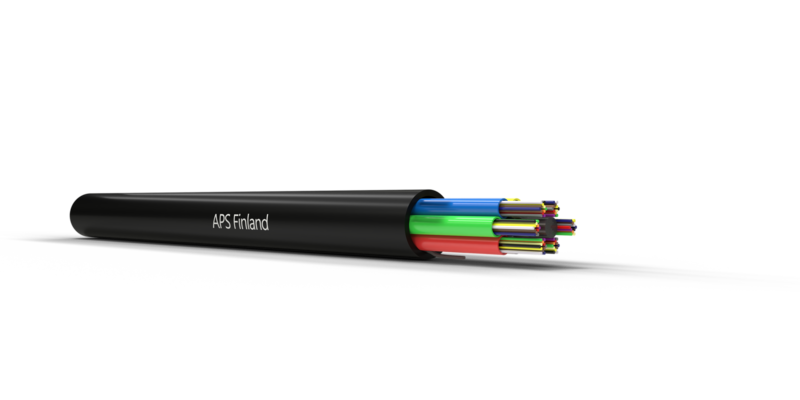 Fiber Optic Pigtail, Tight, LIIN-25, 25 years system warranty.